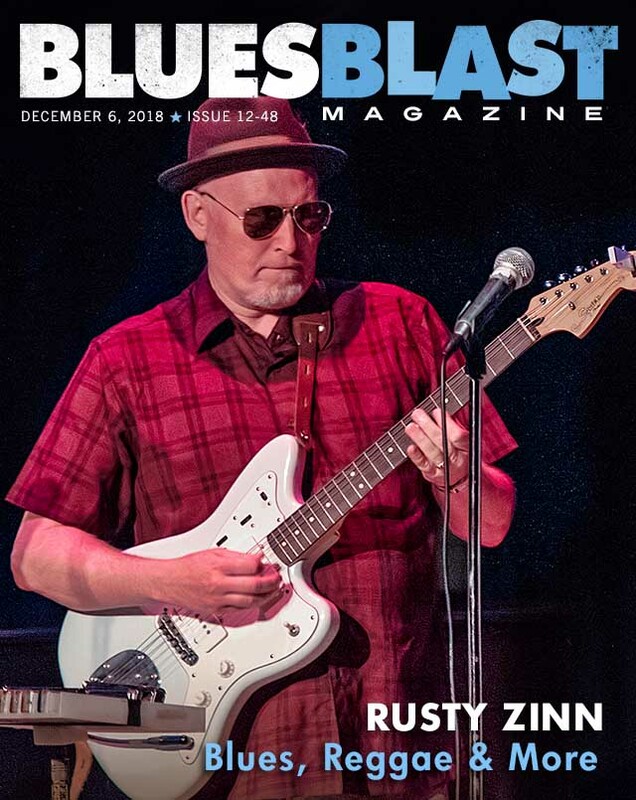 Mark Thompson has our feature interview with West Coast musician Rusty Zinn. 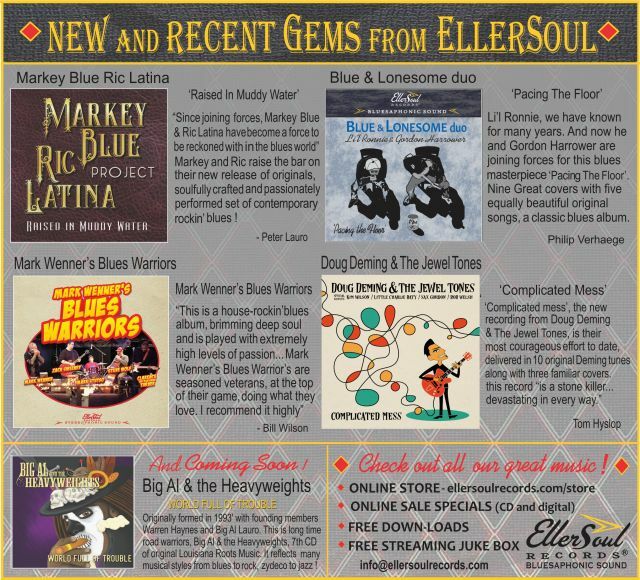 We have 8 Blues reviews for you this week including new music from Rachelle Coba, Kenny “Blues Boss” Wayne, Johnny & The Headhunters, Mark Tolstrup, Lee Palmer, Colin James, Kirk Fletcher and Dean Newton Trio. OFFER EXPIRES DECEMBER 15, 2018 – To get this special rate you must reserve and pay for your ad space before December 15, 2018. 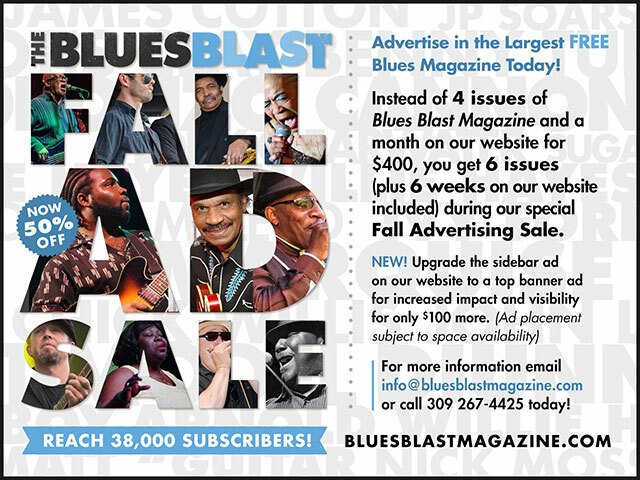 Ads can be booked to run anytime between now and October 30, 2019 for your 2019 Blues festival, album release or other music related product. Washington, D.C. based singer-guitarist Johnny Ticktin is one smooth and talented blues based musician. His guitar skills are sure and steady. Add his strong and confident voice to the mix and you have the makings of one guaranteed good time. The services of keyboard man Tam Sullivan along with various rhythm sections are put to good use in service to this solid assemblage of nine cover songs along with one original. Johnny approaches Chicago legend Magic Sam’s “That’s All I Need” much in the laid back style of Slim Harpo, while showcasing his totally enjoyable vocal and guitar skills. Bobby “Blue” Bland’s “Lead Me On” is another mellow gem. The funky double entendre laced “Body And Fender Man” by the hand of Johnny Adams is a tasty morsel of R&B inflected blues that is complimented by some way cool organ playing. 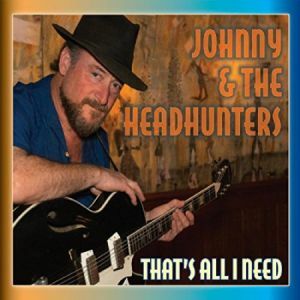 Johnny injects blues into the rockabilly ditty “Chicken House”. Lowell Fulson’s “Rock’em Dead” from 1957 finds Johnny delivering energetic jump blues guitar. Elmore James’ classic “Shake Your Money Maker” gets the necessary slide guitar treatment in a short and sweet version. For a change of pace we get a dose of surf guitar on the instrumental “Ace Of Spades’ by Link Wray. The gritty cover of Donovan’s “Watch And Chain(Hey Gyp)” owes more to The Animals tough version. It’s a vocal duel between Johnny and Liz Springer. He shines on another smokin’ Magic Sam cover in “All My Whole Life”, were he lets rip with classic Chicago style guitar goodness. “Collins Mambo”, an instrumental salute to the legendary Albert Collins caps things off in energetic high style. Great playing and singing from the first note. What more could you ask for? The only minor quibble is the short length of this recording as it clocks in at just thirty-one minutes and fourteen seconds. Like the all knowing “they” say, quality is more important than quantity. I’ll surely being keeping a watchful eye out for Johnny’s next CD. 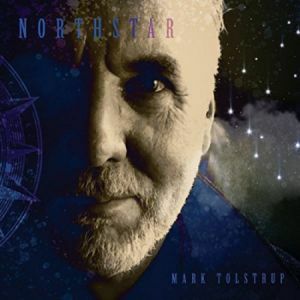 Mark Tolstrup is from Saratoga, NY, and this is his first release since 2007. 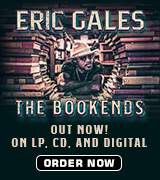 The album contains eight originals and five covers, some of it blues, some not. Mark is on guitar and vocals, his step-daughter Jessica Wern plays drums and sings, James Gascogne is on bass and Chris Carey on organ; other musicians involved are Oona Grady (fiddle), Dave Lambert (tenor sax and clarinet), Jeanine Ouderick (baritone sax), Woody Strobeck (trombone), Rick Bolton (harp/vocals) and Sharon Bolton (vocals and graphic design). Mark’s world-weary vocals fit well with the material and Jessica often doubles up on the vocal lines, as on the bittersweet “I Don’t Know” which has a late night flavour courtesy of Dave’s sax work. Two songs deal with the recent passing of Mark’s father and brother: ‘Northstar’ was written for his father’s funeral and reflects on the sense of loss, a quiet reflective eulogy accompanied just by Mark’s guitar and keys; “Free Brother” follows a similar pattern with reference to his late brother. “City In The Rain” and instrumental album closer “Requiem For Coyote” both fit into the ‘Americana’ category, the latter having a military drum beat over which fiddle, bottleneck slide and the horns join in. 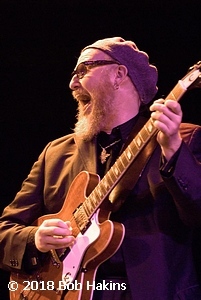 Mark’s blues influences are represented on “Milk And Honey” which has some good slide work and lyrics that reference “black cat bones” and “walking in the moonlight”. 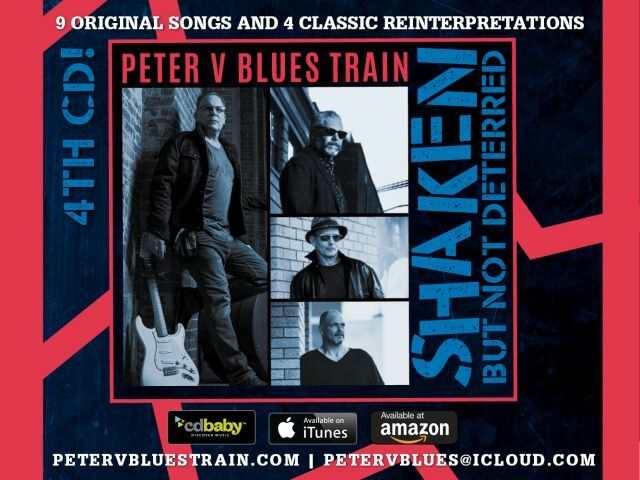 “Hey Hey Baby” is an infectious uptempo romp with the horns prominent and “Old Man’s Blues” tells the story of an old bluesman over a tune with a hint of New Orleans and featuring Mark’s slide. The covers include a version of Bessie Smith’s “Backwater Blues” which coveys a sense of menace through the tough vocals, the traditional “Haunted House Blues” with just guitar and bass and Floyd Dixon’s “My Song Is Don’t Worry” which blends country blues with deep baritone sax. “Dead Man’s Shirt” (by fellow NY State musician Michael Eck) is definitely blues with some strident harp but Tom Waits’ “On The Nickel” is more folk with plaintive fiddle in a version that brings mid-period Dylan to mind. 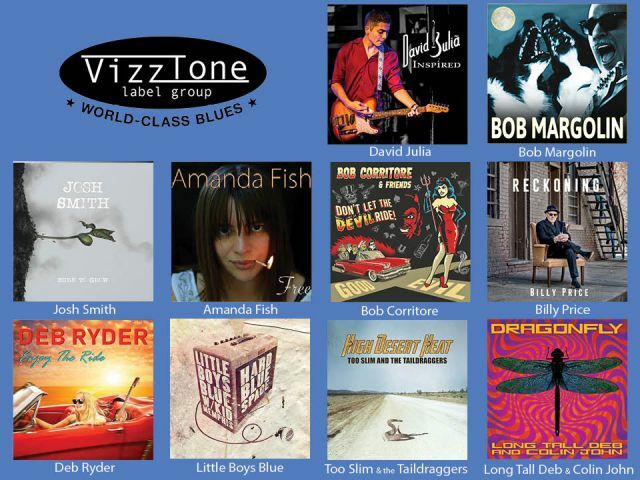 Overall this album is not all blues but does present a variety of styles. It may therefore appeal to those with broad tastes. 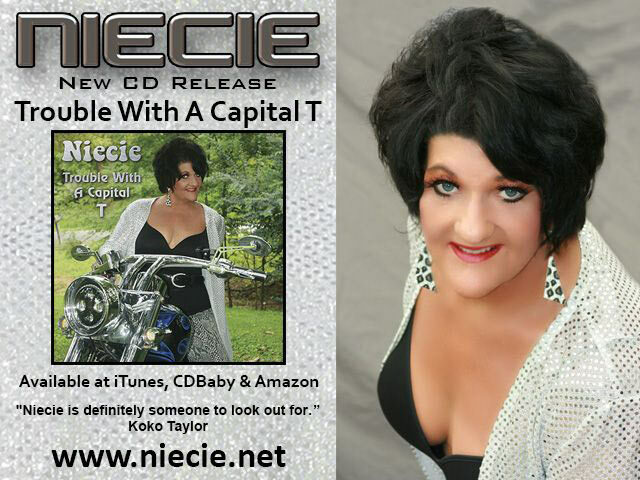 CD covers can sometimes convey a misleading impression of the music contained in the album itself. 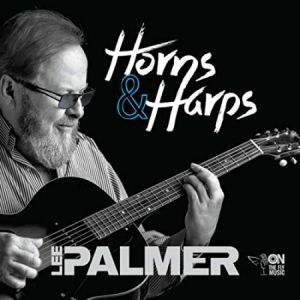 Canadian singer/songwriter/guitarist, Lee Palmer’s sixth album, Horns & Harps, is a case in point. 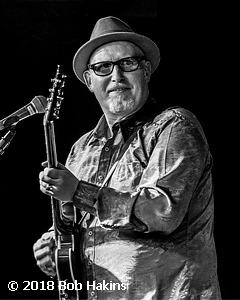 The black and white CD cover is a close-up photograph of a bookish-looking Palmer in a striped shirt, smiling behind dark glasses and finger-picking a barre chord on what looks at first instance to be an acoustic guitar. It’s a cover that suggests a solo performance of folk music. 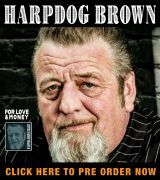 As Willie Dixon reminded us, however, you can’t judge a book by its cover and Horns & Harps is actually a collection of 10 Americana songs played by a full band, with a lot of blues, a fair amount of rock, a splash of jazz and a hint of country. Recorded at Jukasa Media Group in Caledonia, Ontario, Horns & Harps features eight songs written by Palmer together with covers of Jessie Winchester’s “Isn’t That So” and Walker and Arnold’s “You Don’t Know Me” (originally made famous by Ray Charles). The core band comprises Iain McNally on guitars, Sean O’Grady on drums and percussion, Alec Fraser Jr. on bass, Steve O’Connor on piano, Wurlitzer and organ and Chris Ayries on backing vocals. Presumably Palmer also contributed guitar, but the CD liner notes do not clarify this. The title of the album then comes from the fact that it was recorded primarily over two days, one featuring the saxophone of Turner King, the other featuring the harmonica of Roly Platt. 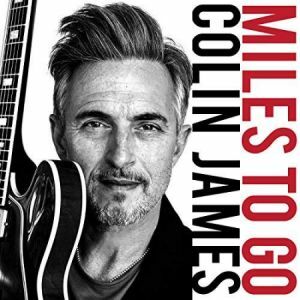 Canadian Colin James has always covered a range of bases, having produced rock, Americana, acoustic and big band albums. 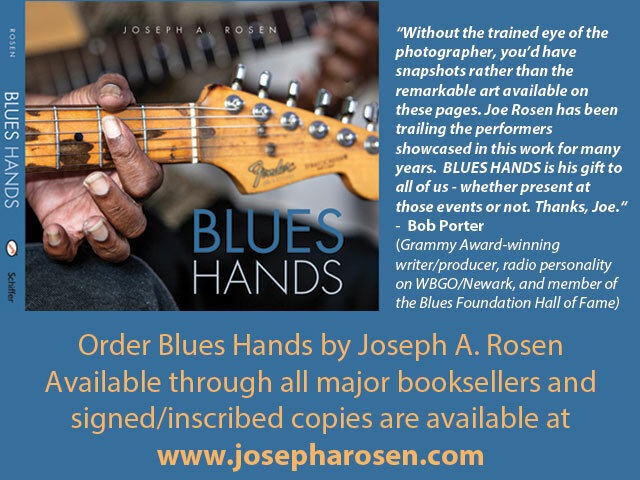 He explored his blues roots on 2016’s Blue Highways and One More Mile To Go is the sequel, containing a selection of Colin’s favorite blues artists and a couple of strong originals. 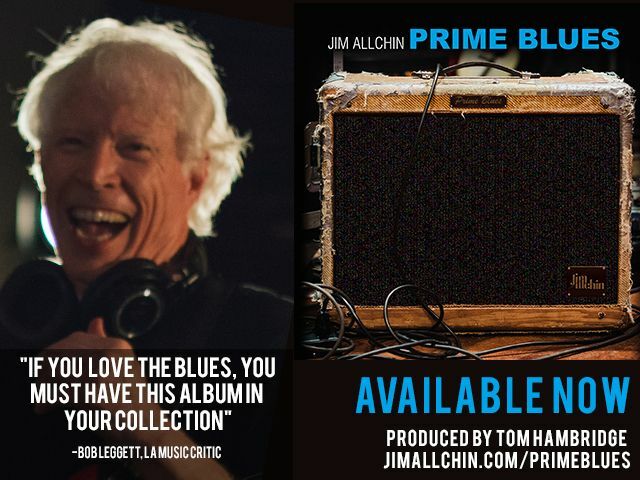 The album features Colin’s fine vocals and guitar backed by his regular band: Jesse O’Brien and Simon Kendall on keys, Chris Caddell on rhythm guitar, Steve Pelletier on bass and Geoff Hicks on drums. 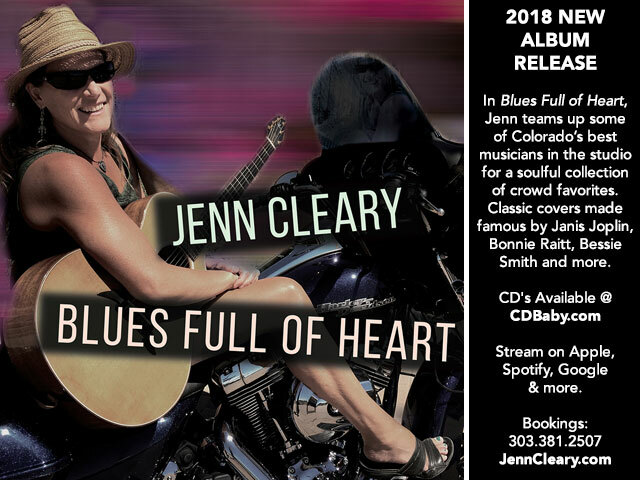 A three man horn section of Jerry Cook on baritone, Steve Hilliam on tenor and Rod Murray on trombone appears on several tracks and MonkeyJunk’s Steve Marriner provides occasional harp; The Sojourners and Colleen Rennison add backing vocals. The album was recorded in Vancouver, Canada, and produced by Colin and Dave Meszaro. The album opens with two Muddy Waters covers: ‘Miles To Go’ features Steve’s harp in a full-band production with the horns pushing the song along before Colin’s striking solo; ‘Still A Fool’ is played in a more typical Muddy arrangement with Colin playing some tough guitar over the chugging rhythm. Arthur ‘Big Boy’ Crudup’s ‘Dig Myself A Hole’ has the horns behind Colin’s country blues-influenced slide – an attractive combination. Colin’s ‘I Will Remain’ is a beautifully produced ballad in BB King mode with outstanding guitar work framed by sensitive piano and subtle horns while his second original ‘40 Light Years’ bounces along with a hint of Dire Straits in the guitar work – no surprise that it was issued as a single. ‘Ooh Baby Hold Me’ could only be from Howling Wolf with a typical Hubert Sumlin riff underpinning the tune before Colin drops the pace for a late-night reading of Charles Brown’s ‘Black Night’. There is then an acoustic section with Blind Willie Johnson’s ‘Soul Of A Man’, with excellent slide work, and a very quiet solo take on Blind Lemon Jefferson’s ‘See That My Grave Is Kept Clean/One Kind Favor’ which is beautifully done. Colin’s version of Little Willie John’s ‘Need Your Love So Bad’ finds pianist Jesse O’Brien twinkling the ivories superbly and the horns adding to the chorus while Colin plays some lovely stuff in a restrained solo. “Tears Came Rolling Down” (a Walter Davis hit in 1952) is also excellent with slide set against a full band backdrop before the album closes with a revisit to the title track, this time in a solo acoustic version. 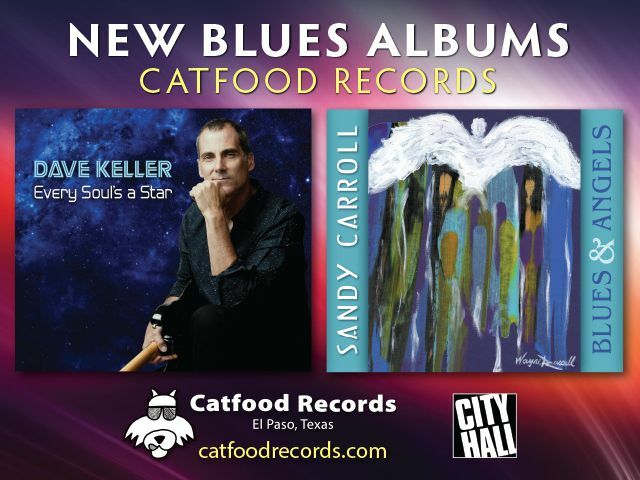 Colin James remains one of this reviewer’s favorite contemporary artists and these two recent blues albums have been terrific. As Colin is such an eclectic writer and performer one never knows what he will do next, but whatever road he takes it will be worth following. Meanwhile One More Mile To Go comes highly recommended. 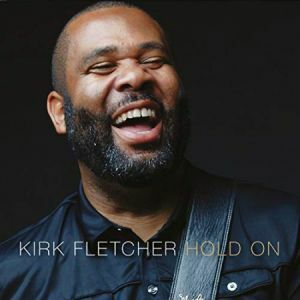 Kirk Fletcher is a guitarists’ guitarist. 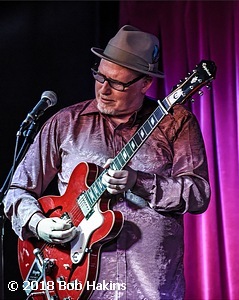 Picked at a young age to record with the elite of the West Coast scene he went on to serve three years with the Fabulous Thunderbirds and was a featured player on several Mannish Boys CDs. More recently he has played on two of Joe Bonamassa’s live albums (Red Rocks/Greek Theatre) and continues to tour widely, both in the USA and in Europe. For this album Kirk recorded in Bristol in the UK with keyboard man Jonny Henderson (Matt Schofield) and drummer Matt Brown in a sort of organ trio with Jonny covering the bass requirements on his keyboard. All the material is original with Kirk collaborating with co-writers on two tracks. Opening track “Two Steps Forward” has Mahalia Barnes on vocals and develops from an intense organ/guitar intro into a wah-wah feast in the main solo, as well as quoting from several classic rock tunes (including Clapton’s “Layla”) on the outro. Kirk’s vocals have developed and although he is not the strongest singer he does fine here, especially on the quieter songs like “You Need Me” which finds him duetting with himself as his funky rhythm work underpins some gentle wah stylings in the solo. “Sad Sad Day” finds Jonny on piano on a rousing shuffle that really pounds along with an impressively fast-fingered solo from Kirk. Solid as the first three tracks are the album really takes off on track 4 “The Answer”. Co-written by fellow guitarist Josh Smith, Kirk’s world-weary vocals at the start express the raw emotion of feeling lost in life, Jonny’s warm organ the perfect backing. Over its eight minutes the slow tune builds in intensity and Kirk’s superb solo that occupies the second half of the tune is by itself worth the price of the CD. After that tour de force “Time’s Ticking” opens with a rocking riff and heavy drums, a track that seems to show the influence of Kirk’s friend JoBo as Kirk plays a torrid solo to close the track. “Dupree” is a delight, a playful instrumental that really lives up to the ‘organ trio’ tag; Steely Dan comes to mind in some of the phrasing here and perhaps the title therefore references the Dan’s “Cousin Dupree”? “Gotta Right” is another lengthy track that takes us back to the blues with a Chicago style shuffle. 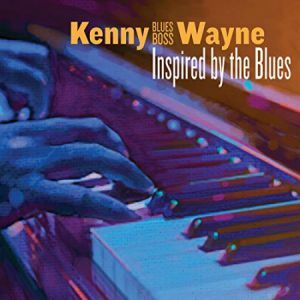 Kirk plays beautifully in the intro before he sings of having “the right to sing the blues, well Lord have mercy on my soul, seems like I was born to lose” – it does not get more ‘true blues’ than that! More great playing follows as Kirk gets a thick tone that recalls the late Michael Burks in another fine extended solo. 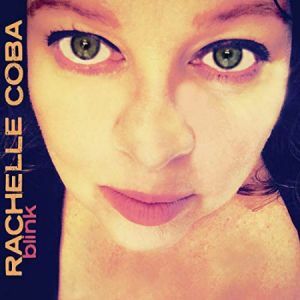 The album closes with the delicate “Hold On” making a heartfelt plea for love in difficult times with Jade McCrea on harmony vocals. Overall an impressive album that just gets better with repeated listening. With at least three outstanding cuts this one is well worth investigating. If blues and booze go together like milk and cookies, then the Dean Newton Trio would be a perfect “pub band.” They’re from Cumbria in the United Kingdom, and boy, can they pack a wallop with a guitar. These three will “beat you, bash you, squish you, mash you, chew you up for brunch, and finish you off for dinner or lunch” (Attack of the Killer Tomatoes) with the sheer force of their shredding prowess. This is music to get drunk to, plain and simple. Out of eleven songs, ten are originals, full of the kind of voltage one needs on a Friday or Saturday night. Purists might say, “This is ALL rock!” Would they be wrong? There are no classic numbers here, and the blues rhythms find themselves submerged in the other genres presented, like R&R and funk. Nevertheless, front man Dean Newton has above-average vocals and clear diction. Tunes such as “What You’ve Got” add a semi-political twist to the powerhouse proceedings. A graduate of the London College of Music, Dean has studied under some of the most highly-respected guitarists in the world. At the age of twenty-eight, he’s a highly in-demand “muso” and guitar teacher whose playing style is thoroughly postmodern, yet rooted in the traditions of blues, rock and jazz. Never one to stand still, he is always seeking out new sounds and concepts to flesh out his albums and push the proverbial envelope. Newton has been described as a virtuoso guitarist by many of his industry peers, and is also an endorsed spokesman for Tokai Guitars. Drummer John Marcangelo and bassist Jeff Noble also have considerable experience in the blues/blues rock scene. Marcangelo’s greatest claim to fame is being a private student of legendary jazz drummer Philly Joe Jones. As for Noble, he’s been playing bass for over four decades and has toured worldwide with different ensembles and on cruise liners. 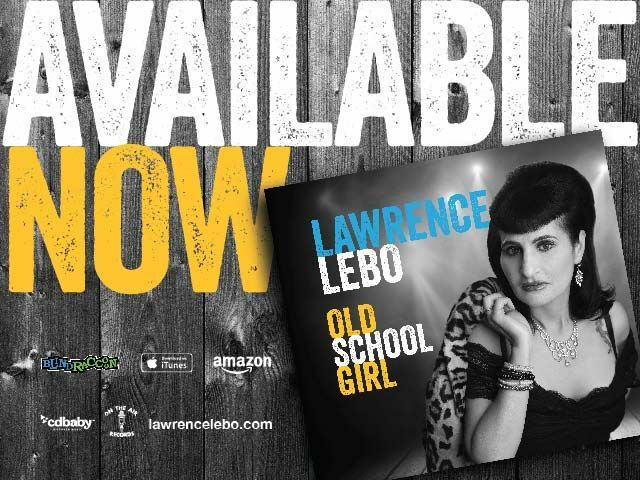 The following track combines keen songwriting and potent musicianship in a neat package. Track 05: “What You’ve Got” – We all try to keep up with the Joneses, and it’s costing us: not only in our wallets, but in our souls as well. With a killer bassline by Jeff Noble and melodic guitar by Newton, nifty number five is a cautionary tale. “Well, you read it in the papers and you see it on the news. You’ll see it when you least expect, when you’re buying your new shoes. It’s all about what’s cool, and it’s all about what’s hot. Because it’s all about getting what you want instead of wanting what you’ve got.” Danceable and catchy, this one’s a winner for sure. 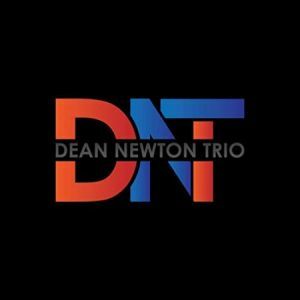 The Dean Newton Trio has put forth a notable debut that’s perfect to enjoy with potent potables! 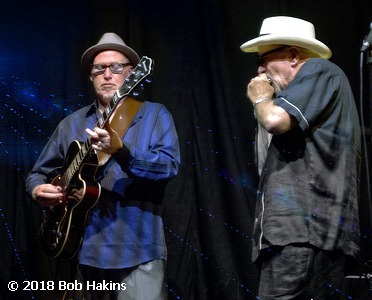 The Charlotte Blues Society is pleased to announce its January Blues Bash on 6 January, 2019. 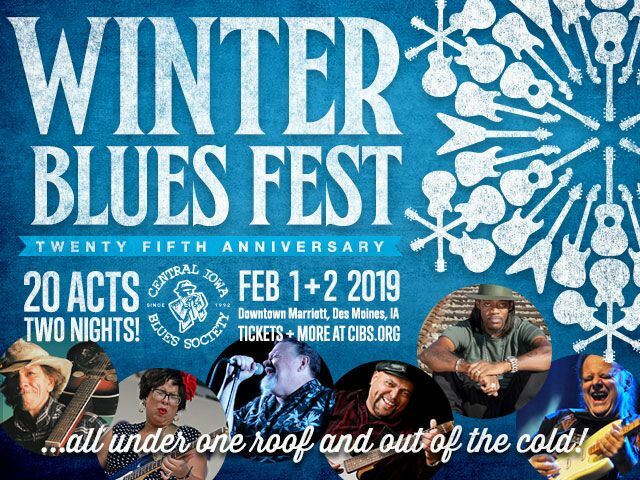 The show will feature our International Blues Challenge band competition winners, the Chris Clifton Band, and the Solo/Duo winner, Jake HaldenVang, who will represent us at the IBC in Memphis. Doors are at 7:00; music from 8:00 to 10:00, followed by an open blues jam. Admission is free to members with valid cards, and only $5.00 to others. The show will be at the Rabbit Hole, 1801 Commonwealth Ave., Charlotte, NC 28205. https://charlottebluessociety.org/. 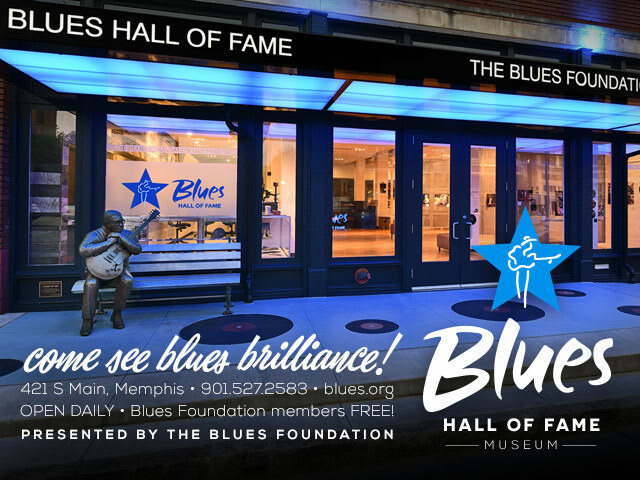 Dec 10 – Mary Jo Curry, Dec 12 – Joe Asselin & the Moonlight Ramblers, Dec 17 – Studebaker John, Dec 26 – The Baaad Boyz For more information visit www.icbluesclub.org.